Every year, Brown-Forman’s Master Distiller Chris Morris releases a special edition of Woodford Reserve called the Master’s Collection. 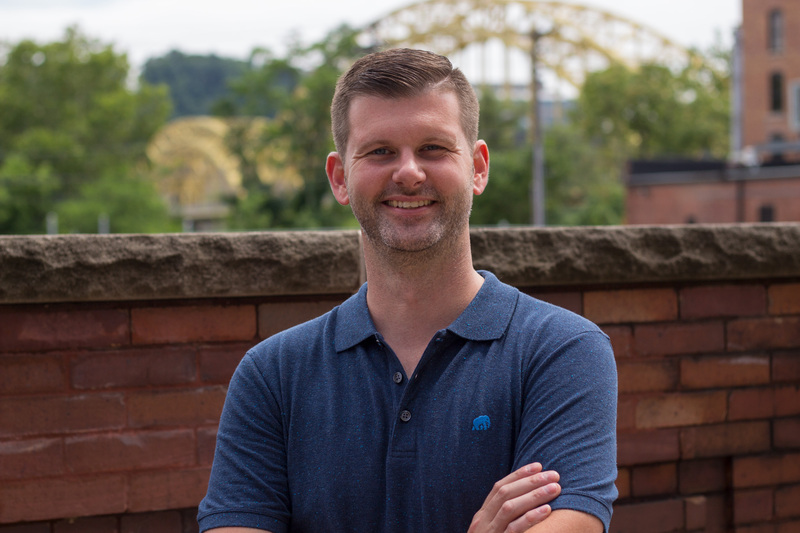 For each release, Morris changes some aspect of the whiskey making process (i.e. barrel type, finish, grain, fermentation process, aging location and style). This November will see the ninth release of the Master’s Collection. 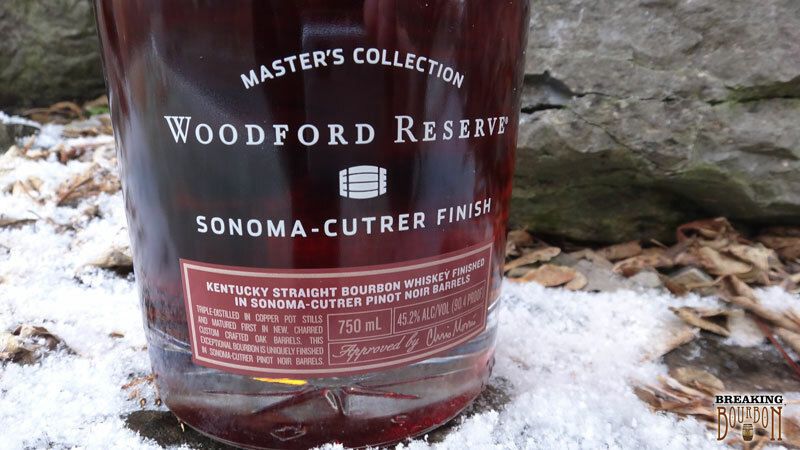 For the 2014 Master’s Collection release, fully matured, cask strength Woodford Reserve was rebarreled in Sonoma-Cutrer (owned by Woodford parent company, Brown-Forman) French oak Pinot Noir barrels, where it spent another 10 months. The wine barrels saw three wine vintages before they were filled with bourbon. 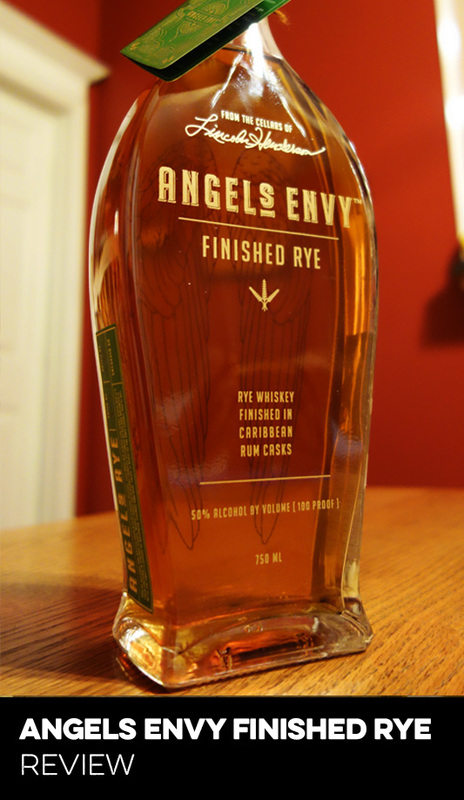 Once the finishing process was completed, the final product was bottled at 90 proof (the same as standard Woodford Reserve). A total of 36,334 bottles were produced for this one-time release. 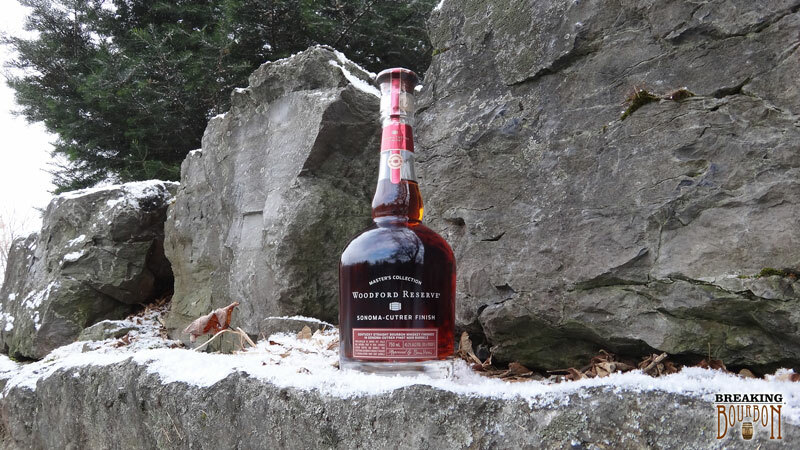 It has a big cherry and fruity perfumed kick to it that overpowers any traditional bourbon scents. It’s a rather odd mix of smells. Most shocking is that when it’s first poured from the bottle, the bourbon smells like its gone bad. Allowing some air to circulate in it helps open up some of the bourbon and oak aromas. It has a very red fruit base to it. Cherry, currants and hints of strawberry and raspberry. Beneath the fruit are layers of oak, cedar and vanilla with touches of chocolate and earthiness. Very Pinot Noir tasting. While it has a medium body and nice mouthfeel, this bourbon is just overpowered by the wine that it was infused with from the barrel. The finish leaves you with a funky aftertaste that lingers far too long. I actually squished my face when the the finish first hit. It tastes like some concoction you might have made in college when you were just learning to mix cocktails. It’s a mashup of flavors that that are completely unbalanced. It truly tastes like someone poured Pinot Noir in your bourbon and said, “Here drink this.” The flavors don’t mingle well and there is a very noticeable kick in Pinot Noir flavor near the end of the finish. This flavor really stays with you after the sip is gone, much like red wine does. 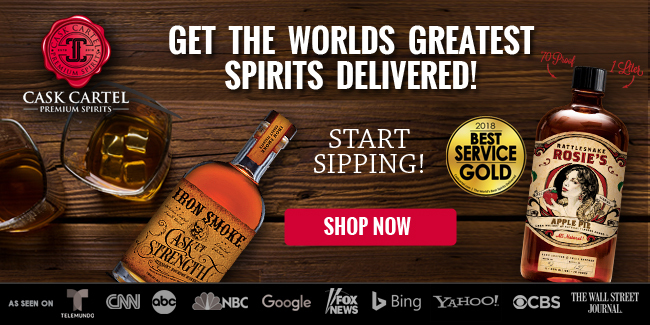 That makes sense for wine, but with bourbon, it’s just odd. 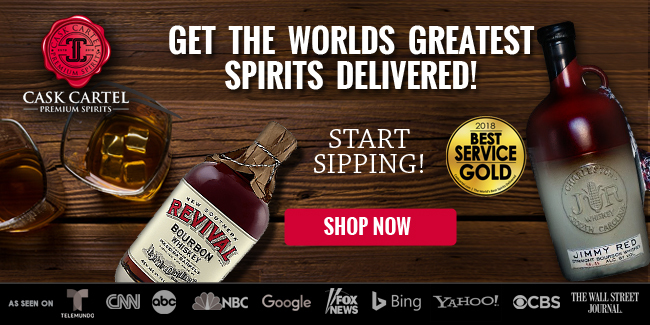 Bourbon finished in wine barrels isn’t anything new. Although it hasn’t been done at high frequencies and in large quantities, this type of finishing has been explored before. 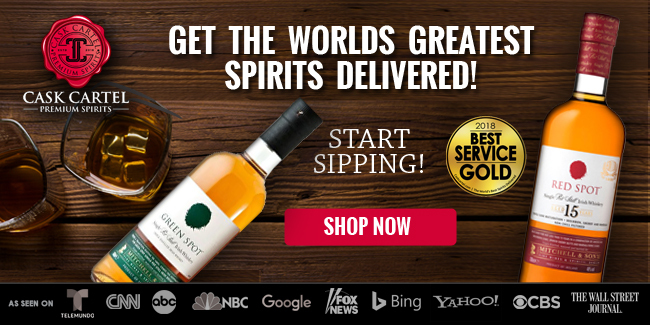 Woodford even released one in 2007, which was finished in Sonoma-Cutrer Chardonnay barrels. 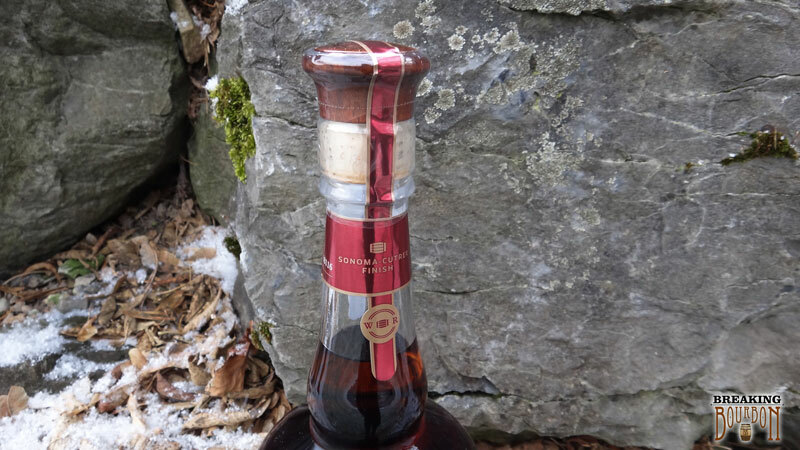 2014 saw an explosion of barrel finished bourbons with High West’s A Midwinter Night’s Dram having a similar wine barrel finish, but instead with port barrels. 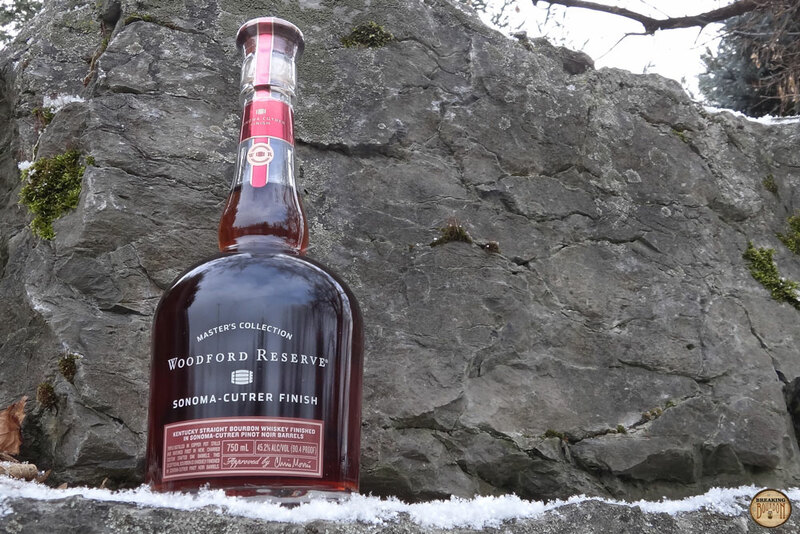 Where that bottle maintains a better balance between the bourbon and wine flavors, Woodford’s Sonoma-Cutrer Pinot Noir Finish takes its wine finish too far. The best barrel finishes are the ones that gently mingle flavors together and provide a nice balance between the original bourbon flavor and the new barrel finish flavors. 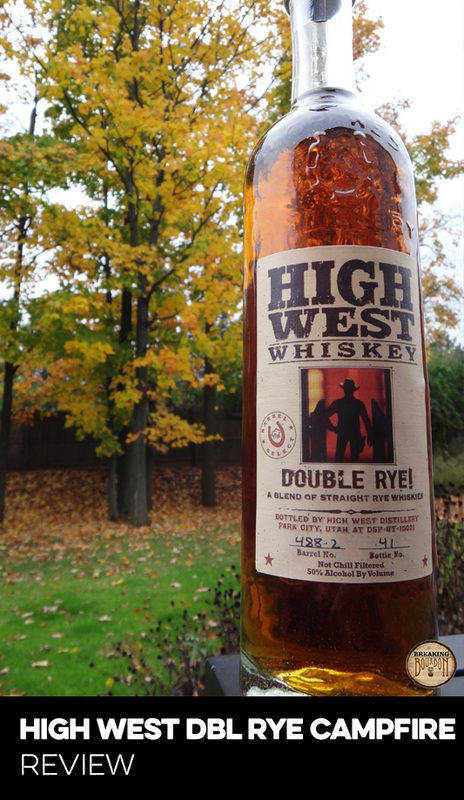 We’ve reviewed two High West barrel finishes, A Midwinter Night’s Dram and Double Rye finished in Campfire Barrels, and both are great examples of proper finishing. 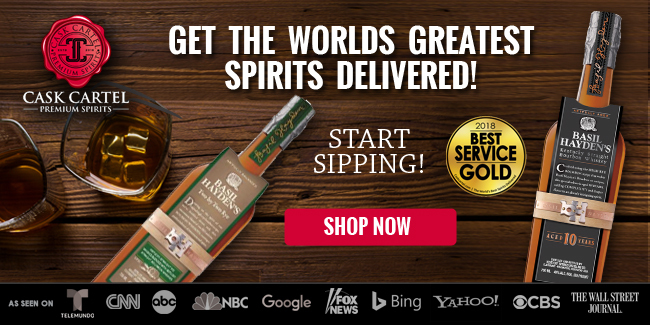 Woodford might be onto something with their wine barrel finishes, but they seem like they need more time to test these before releasing them to the market. As a stated one-off, much like Willett’s XCF, you’re paying for the privilege to taste something that will never be made [exactly the same] again. For some people its price point might seem fair to be given the opportunity to taste something brand new and very unique. 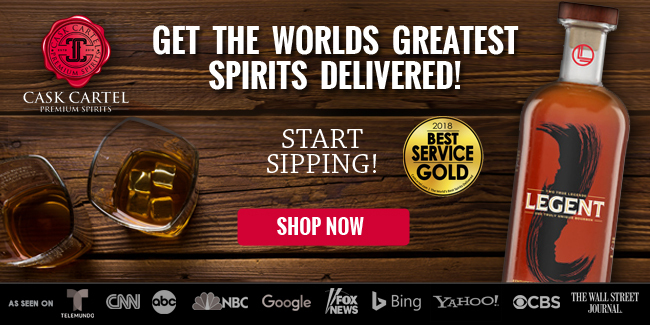 If this was an everyday, on-the-shelf whiskey, Woodford could never charge $100 for it. 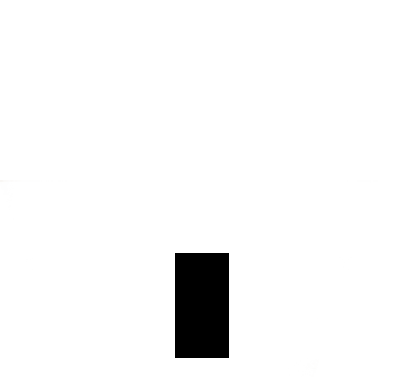 It lacks proper refinement. Even the similar priced and superior A Midwinter Nights Dram is pushing the acceptable price boundary at $90. As is, Woodford’s Sonoma-Cutrer Pinot Noir Finish is overpriced for what‘s in the bottle. An unbalanced experiment in wine barrel finishing. In many ways, bourbon and Pinot Noir share similar flavor characteristics, so it makes sense that someone would pair the two together. Unfortunately in this case, it tastes like someone simply poured too much Pinot Noir wine in a bottle of Woodford. Clearly this bourbon was aged in wine barrels for too long. The spike in grape flavor during its overly long finish can come as a shock. 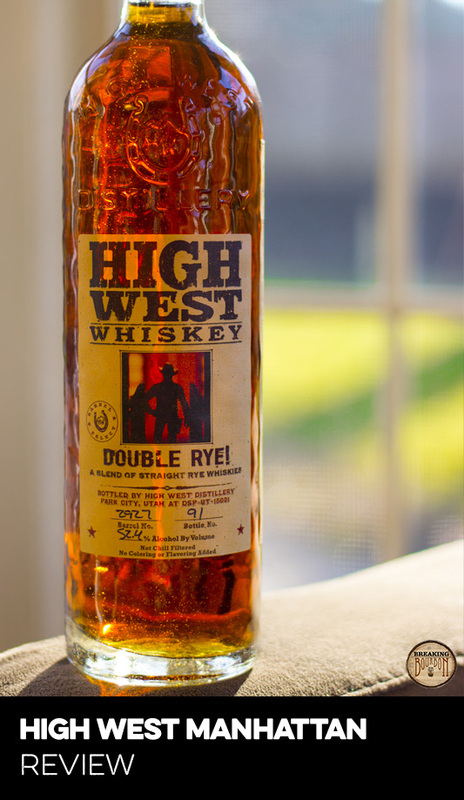 This is a whiskey that is best sipped by itself to gather any amount of enjoyment out of it. If you have this side by side with a traditional bourbon, it’s going to taste like it spoiled on you. 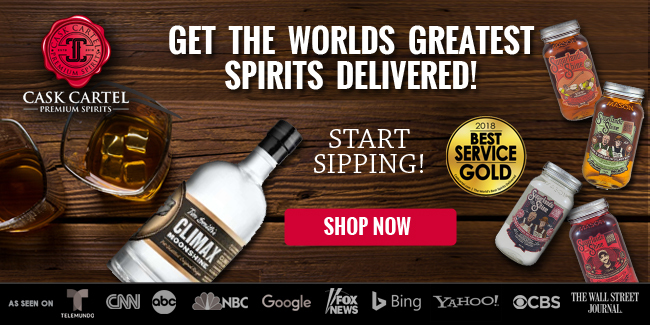 As more and more unique whiskey “experiments” make their way to the market, it’s best to be an informed customer in this ever increasing market of expensive whiskey.